Pru Parke always dreamed of living in England. 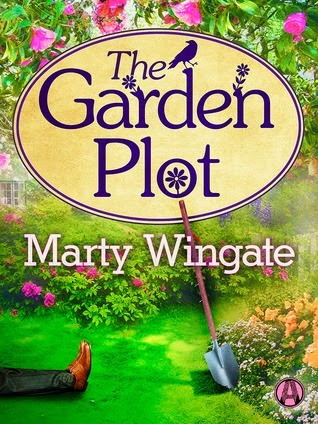 And after the Dallas native follows an impulse and moves to London, she can't imagine ever leaving--though she has yet to find a plum position as a head gardener. Now, as the sublet on her flat nears its end, the threat of forced departure looms. Determined to stay in her beloved adopted country, Pru takes small, private gardening jobs throughout the city. On one such gig in Chelsea, she makes an extraordinary find. Digging in the soil of a potting shed, Pru uncovers an ancient Roman mosaic. But enthusiasm over her discovery is soon dampened when, two days later, she finds in the same spot a man's bludgeoned corpse. As the London police swarm her worksite, ever inquisitive Pru can't quite manage to distance herself from the investigation--much to the dismay of stern Detective Chief Inspector Christopher Pearse. It seems that, much as he tries, even handsome DCI Pearse can't keep Pru safe from a brutal killer who thinks she's already dug up too much. All Pru Parke has ever wanted is to live in her mother's home country of England and be the gardener for an English manor. After her mother's death, she impulsively moves to London. While searching for a permanent head gardener position, Pru takes on some smaller jobs and uncovers an ancient Roman mosaic. Soon afterwards, she discovers a dead body in the same location and finds herself involved in the investigation. While often, unintentionally, impeding it, she also manages to uncover clues, but it all turns scary when the killer comes after Pru. 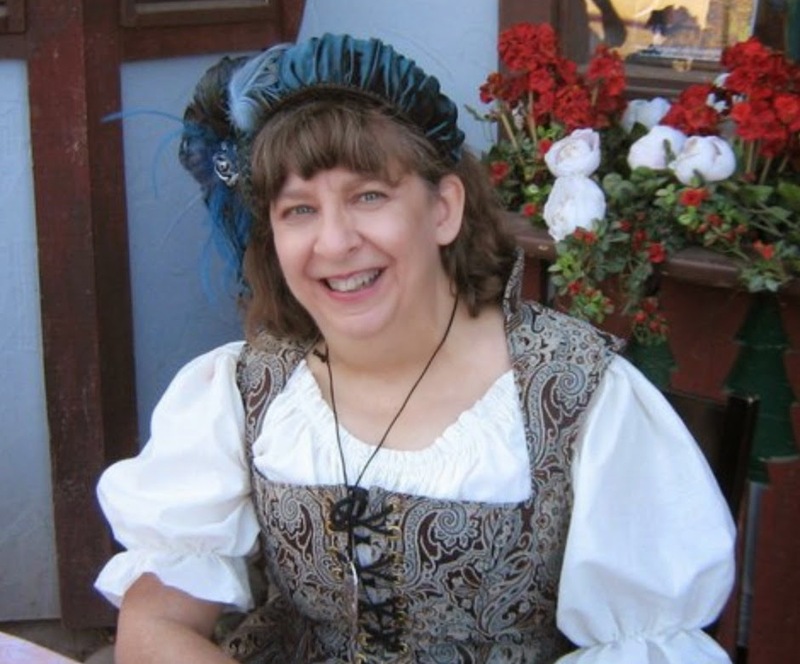 I like cozy mysteries, but they're not always my first genre of choice. When this one came across my radar, I grabbed it based on the British setting. I was not disappointed. Pru was terrific and while I thought she was very naive at times, she was plucky and resilient. 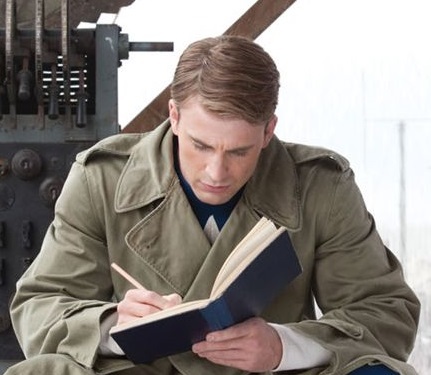 I liked Christopher and I hope to see more of his relationship with Pru in future books. I love mature heroines. And Pru is a 50-something gardener with a penchant for sleuthing that often gets her into trouble! 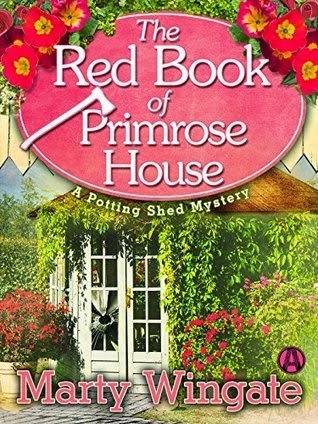 This is the first in the Potting Shed Mystery series and it was a lot of fun. I look forward to more. Thanks to TLC Book Tours and Netgalley for the opportunity to review this book. You can learn more about Marty Wingate here. You can purchase your own copy here\. Mom: "Is your homework finished?" The Boy: "Not really. We have to read an essay by this 200 year old dead guy and do a dialectical journal." Mom: "Who are you reading?" The Boy: "Somebody named Thoreau." Mom: (excitedly) "Henry David Thoreau. He wrote Walden." The Boy: "Yeah, Walden, that guy. I don't get any of it." Mom: "Show me what essay and I will read it and then we can talk about it together. Will that help? Mom: "And then I will show you Dead Poets Society. Robin Williams. Awesome." Yep, Thoreau is a 200 year old dead guy. Did you know? What was really cool about this conversation was that later that evening, we sat down together. We talked about the essay, he found his quotes and necessary points for his dialectical journal. 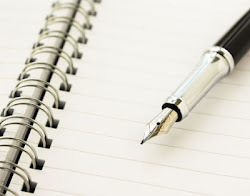 He began to get a grasp of the essay and points. We went through the questions at the end of the essay and talked about them, even though he said we didn't need to. The Boy: "You totally saved me in English today." The Boy: "We had a sub and the assignment was to do the questions at the end of the essay. I looked at the kid next to me and said, 'It's cool. I've got this. My mom went over these with me last night!'" Mom: "So it was a good thing that we did that then?" The Boy: "Yes, and I totally understand the part about the train now too!" 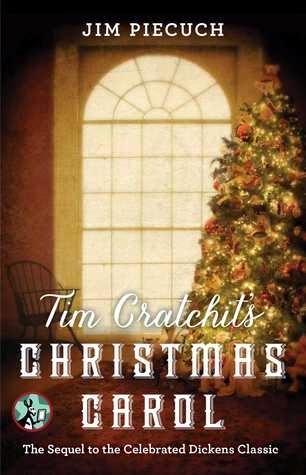 In Tricia Goyer’s Have Yourself a Merry Little Christmas, Meredith Turner, “Merry” to those who know her best, is using her skills as a combat nurse on the front line in the Netherlands. Halfway around the world from home, Merry never expects to face her deepest betrayal head on, but that’s precisely what God has in mind to redeem her broken heart. I love Christmas. I love Christmas stories. And there is just something touching and poignant about war time Christmases. 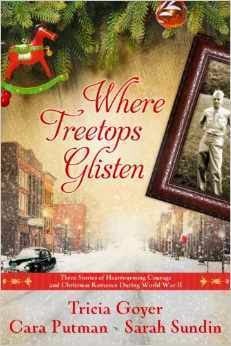 Where Treetops Glisten is fantastic. These are novellas, so of course the stories are wrapped up fairly quickly, but they're also full of depth and heartwarming. I would have loved a full-length novel for each couple! 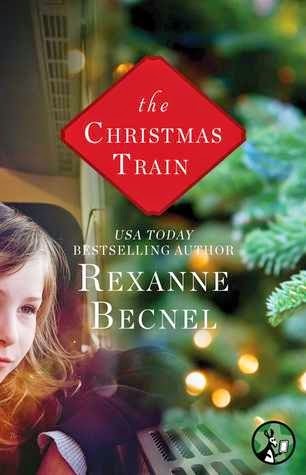 Honestly, I can't pick a favorite although if I was forced to it would probably be Pete and Grace's story in I'll be Home for Christmas and that is mostly because Linnie was such a delightful child! But, I loved their story of forgiveness. 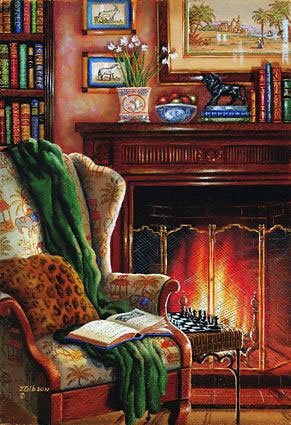 I loved the Turner family and I spent a happy afternoon curled up in my easy chair following their stories from book to book. This really is the perfect winter read. Thanks to Litfuse Publicity for the opportunity to review this book. You can purchase your own copy here. Thanks to Laura at Italy Book Tours for the opportunity to preview this book. You can learn more about Joyce DiPastena here. You can see other reviews and tour stops here. You can purchase your own copy here. Enter to win a copy of the ebook! being inspired by Shailene Woodley on the set of The Secret Life of the American Teenager and many more. Like many who grew up in the 1970s, I loved the television show, Happy Days. And, like most people, I had no idea about the personal lives of the actors. Anson's home life wasn't great and while he doesn't dwell on the difficulties at home, they had a profound effect on him. Getting his first job as a department store janitor introduced him to Willie Turner, an uneducated, alcoholic African-American janitor who saw potential in Anson and proceeded to become an unlikely mentor to him. 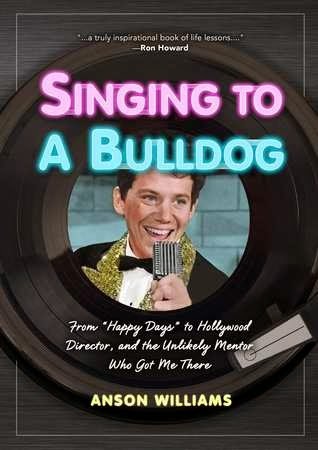 As he shares his experiences in becoming an entertainer, Anson does speak of meeting John Lennon and Elvis Presley, but he shares what he learned from each man, rather than simply the awe he felt in meeting them. He's not afraid to talk about other celebrities, but always in the context of what knowledge, insight or lesson he gained from the association. His friendship and association with Willie taught him many important things and the life lessons Anson learned as a teenager are still relevant today. In telling his story, he's honest and forthright and very willing to give credit where it's due. I loved that while this was a memoir, it wasn't a "look at me name drop" memoir. It's really a life lessons memoir and one I appreciated. Thanks to Leyane at FSB Associates for the opportunity to review this book. You can learn more about Anson Williams here. You can purchase your own copy here. Because I loved the book and I think you will too, please enter the giveaway for a copy. U.S. Addresses only. While I don't think the intended audience is only Jewish, the Jewish terms and Yiddish words were numerous, but most I was familiar with. The setting is refreshing and the heroines not young and perky. 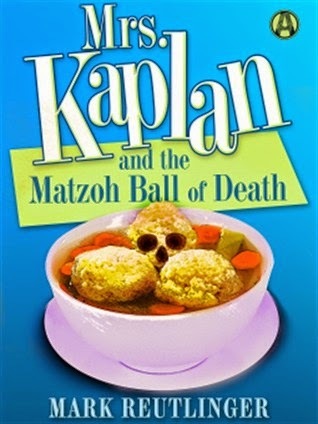 The folksy first person narration by Mrs. Kaplan's best friend Ida had potential, but the story was just too slow for me and got bogged down in details, funny as they were. I'm not so sure about the Miss Marple comparison and Ida fancies herself a Watson to Rose's Sherlock, but the book certainly had its moments and Rose and Ida are feisty, funny sleuths. Fans of cozy mysteries should enjoy it. 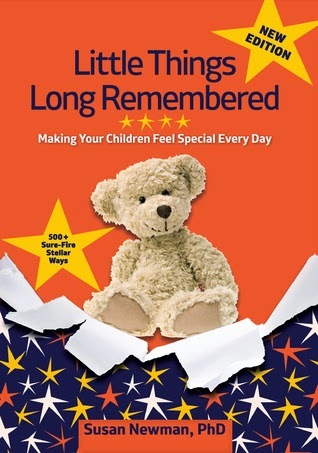 Thanks to TLC Book Tours for the opportunity to review this book. You can see other reviews and tour stops here. You can purchase your own copy here. Enter to win a gift card and copy of the book! The last couple of weeks have been fairly slow on the mailbox front. Of course, I've added Kindle freebies and some Netgalleys, but I'm only going to list what actually arrived for review! This beautifully illustrated volume tells the story behind the writing of Dickens's most famous work and reveals how he discovered the spirit of Christmas for himself—with a little help from his own literary characters. Originally presented by acclaimed British actor John Rhys-Davies at the Mormon Tabernacle Choir's 2013 Christmas concert, the book also includes a DVD with footage from the event. Who doesn't love A Christmas Carol? I do and I wasn't familiar with the story of how Charles Dickens came to write it. The account is fictionalized here, but the circumstances that led to his writing the story are true. It's a lovely story and beautifully illustrated. I thought it would include a CD with John Rhys-Davies reading the story. 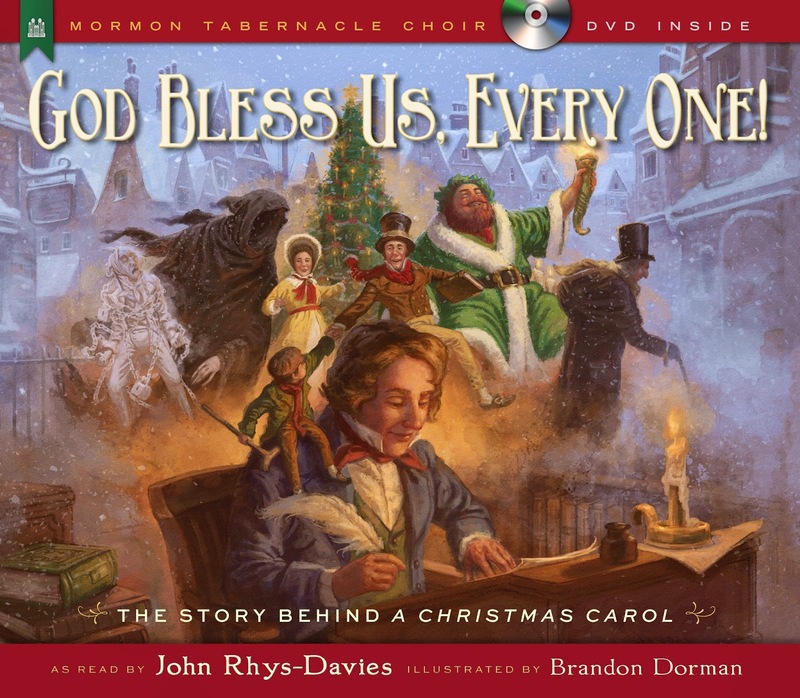 Instead, a DVD is included of the Mormon Tabernacle Choir's 2013 Christmas concert, which featured a dramatization of Charles Dickens' story, narrated by John Rhys-Davies. This seems to be the new norm for the choir and I should have realized it. However, the production is well done and would be a fun show to watch as a family. The story itself is wonderful and the illustrations are gorgeous. 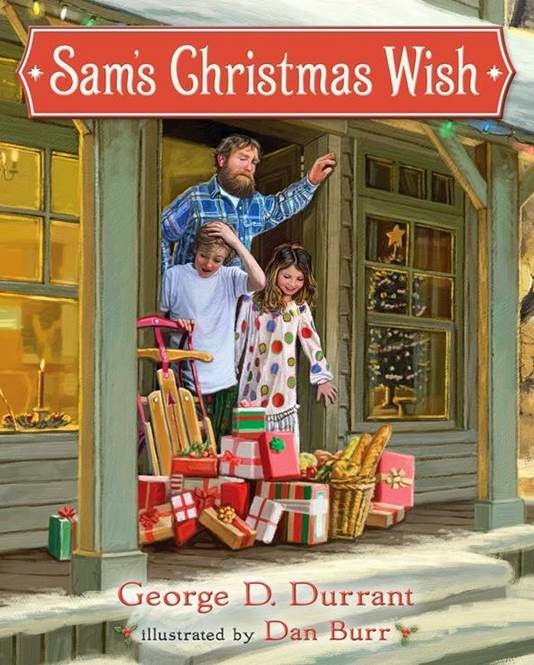 It's not a short bedtime story, but if your family enjoys reading Christmas stories, they will enjoy this one. Our family tradition is to read Christmas stories on Christmas Eve. 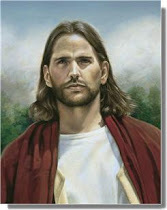 Everyone shares his or her favorite Christmas story and we end with the account of Jesus' birth in the Bible. This book would be a lovely addition to that Christmas Eve tradition. Thanks to Shadow Mountain for the opportunity to review this book. You can purchase your own copy here. 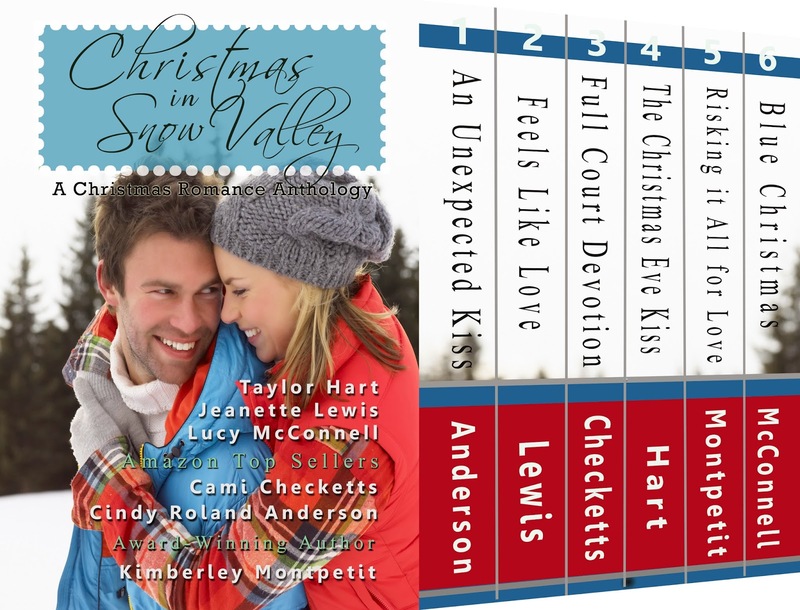 Christmas in Snow Valley is the perfect way for April Winston to introduce her city slicker fiance, Scott Mecham, to life on a farm. If only Wade Hadley, hometown boy and high school sweetheart, will cooperate! But Wade has no intention of letting April go without a fight. 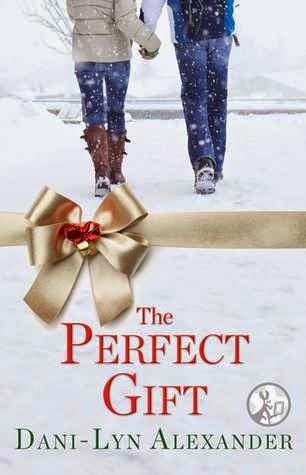 This Christmas, Wade is determined to overcome their painful past and show April that she already has what she’s been seeking all along. These stories of six young women from Snow Valley, Montana are delightful. I loved the town of Snow Valley. What an amazing place to spend Christmas! This was a fun Christmas anthology. These novellas were quick, easy, enjoyable reads. I liked some more than others, but I don't think I can pick a favorite. All capture the magic of the Christmas season. Each story can stand alone, but characters from one story might make an appearance in another. Clean and humorous chick-lit, light on the Christian. 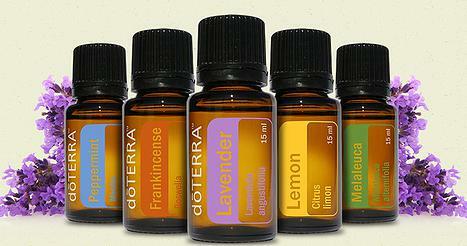 Perfect for curling up with in front of a roaring fireplace. Thanks to the authors for the opportunity to review this set. You can purchase your own copy here. The Kindle price, at least for today is $.99! Because I loved the book and I know many of you will too, please enter the giveaway for a gift card! Vivian Monroe had been jaded. Her husband's death only compounded the lies she'd only come to learn about. Clayton North knows a thing or two about loss. He figured it was fate for him to meet Vivian Monroe. He'll take on the challenge of helping her mend her heart. Amidst new friendships and new romance, Vivian must let go of her pain and face the woman who helped Adam Monroe weave his deceptive web. 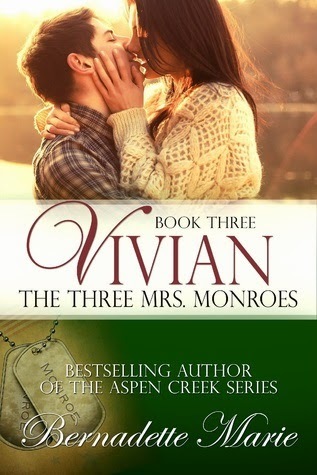 The Three Mrs. Monroes wraps up with wife number one, Vivian's story. Vivian must not only come to grips with Adam's bigamy, but the fact that her marriage was never legal. As she moves forward with Amelia and Penelope with plans to open the daycare, the house renovations uncover more secrets. Secrets that her psychotic mother-in-law held and that Vivian discovered. Truths about her relationship with Adam and why it had deteriorated so much before he married the others. As she comes to grips with this new information, she also meets Clayton North, a widower whose daughters will attend Vivian's daycare. Attracted to Clayton, she must come to terms with her waning feelings for Adam and the sorrow she feels over the relationship they were never able to have. The story wraps up well with lots of excitement. Vivian was the most prickly wife to start with, but she becomes the most human by the end. This series was light and enjoyable. Each book was a fairly quick read with bits of depth here and there. Thanks to Author Marketing Experts for the opportunity to review these books. 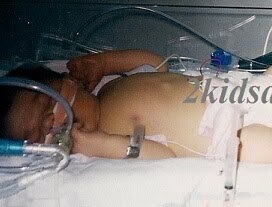 You can learn more about Bernadette Marie here. You can purchase your own copy here. 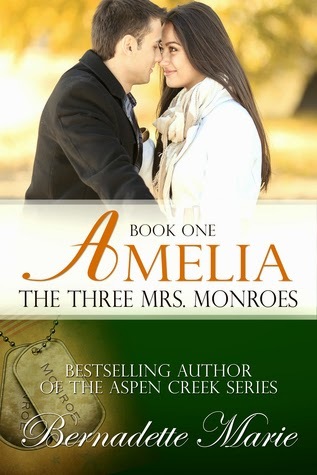 Book two in The Three Mrs. Monroes series features Penelope, wife number three. The youngest of the three Mrs. Monroes, Penelope and Adam hadn't been married very long. But she was foremost in his mind when he died, because he entrusted his friend Brock to find Penelope and tell her that Adam loved her. Wounded in the same attack that killed Adam, Brock finds solace in Penelope's photo and the idea that he will finally meet her. By the time he does, he's practically in love with her. Penelope, Amelia and Vivian have realized that they must do something to support themselves, because what Adam left isn't enough for the three of them to live. They decide on starting a daycare and begin renovating Adam's grandmother's old house. When Brock arrives to finally speak to Penelope, he finds that he can't leave her and he is soon drawn into this odd family. I enjoyed the interactions between the wives and the tenuous friendships that are formed and begin to solidify. Second in the series, the story ends with the point of continuing in Vivian's story. 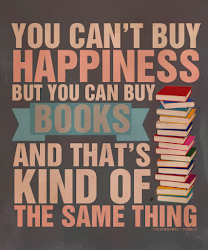 The books really need to be read in order as they build on each other. Thanks to Author Marketing Experts for the opportunity to review these books. You can learn more about Bernadette Marie here. You can purchase your own copies here. Amelia Monroe had felt the sharp pain from the loss of a soldier before—Adam Monroe’s death didn’t have that same effect. Sam Jackson had one job—deliver Adam Monroe’s revised will. Even he couldn’t have anticipated that he’d be entangled in the web of lies his client had woven. 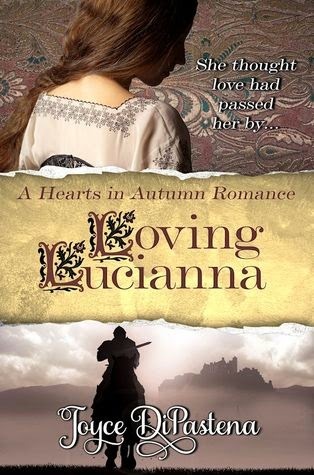 When her husband dies in Afghanistan, what Amelia Monroe doesn't expect to discover is that Adam had three wives. The Three Mrs. Monroes all converge at Adam's funeral and after a near disastrous meeting, an unlikely alliance is formed. Amelia is wife number two and for much of her marriage Adam was deployed and they were apart. When she discovers his bigamy, any vestige of love she'd felt was gone and it's very easy for her to move forward. As Adam's attorney, Sam has one job and it's to present the will to his widows. He and Amelia have an immediate connection and while staying in a small Oklahoma town isn't part of her plan, Amelia finds herself drawn there. As she gets to know Adam's other wives and learns that her marriage was the only legal one, she can't just leave. She feels an obligation to Penelope who is pregnant and Vivian who has Adam's two daughters. The three wives form an unlikely partnership as they try and move on and deal with the aftermath their husband left behind. The premise for The Three Mrs. Monroes series is an interesting one: what happens when three wives of the same man all meet at his funeral. 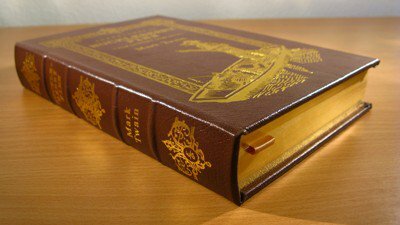 The book is a quick read and easily read in one or two sittings. I liked Amelia although she was a little rough around the edges and I'm glad that Penelope and Vivian will each have their own book so we can get to know them easier. While not graphic, there is non-marital intimacy and the characters have no moral qualms about it. 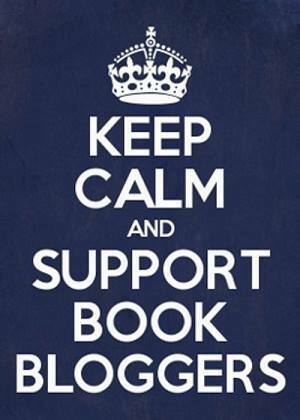 Other than some Kindle freebies (I love those! ), my last two weeks have been fairly quiet on the mailbox front. 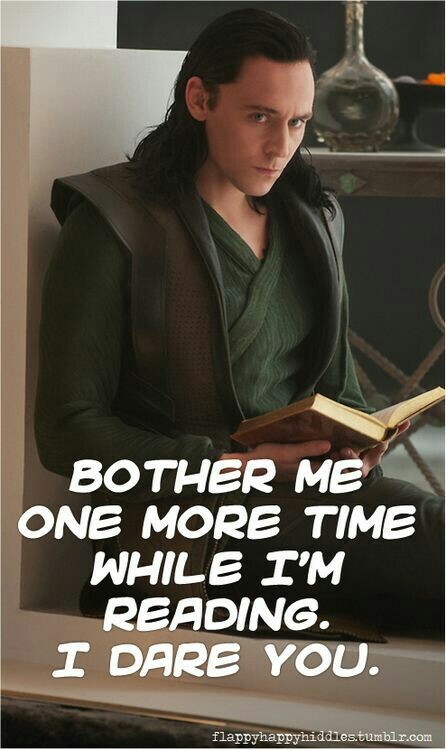 Not a bad thing as I have an overflowing TBR stack and a bursting Kindle. Looking outside....it's cloudy and chilly. There's a chance of rain. The fireplace is going. Listening...to silence. The Doctor is working and the boys are asleep. They're up at 5:45 every school day, so I love letting them sleep on Saturdays. Loving...that I finally have a working dryer again. Thinking...that I can't believe November is here already. But, its arrival signals the beginning of the holiday season and I love the holidays. Wearing...red penguin pajamas and a black turtleneck with fuzzy black socks. Needing...to tidy the garage, hang some blinds and do some chores around the house. Reading...The Dress Shop of Dreams by Menna van Praag. I didn't do much reading this last week so this isn't finished. 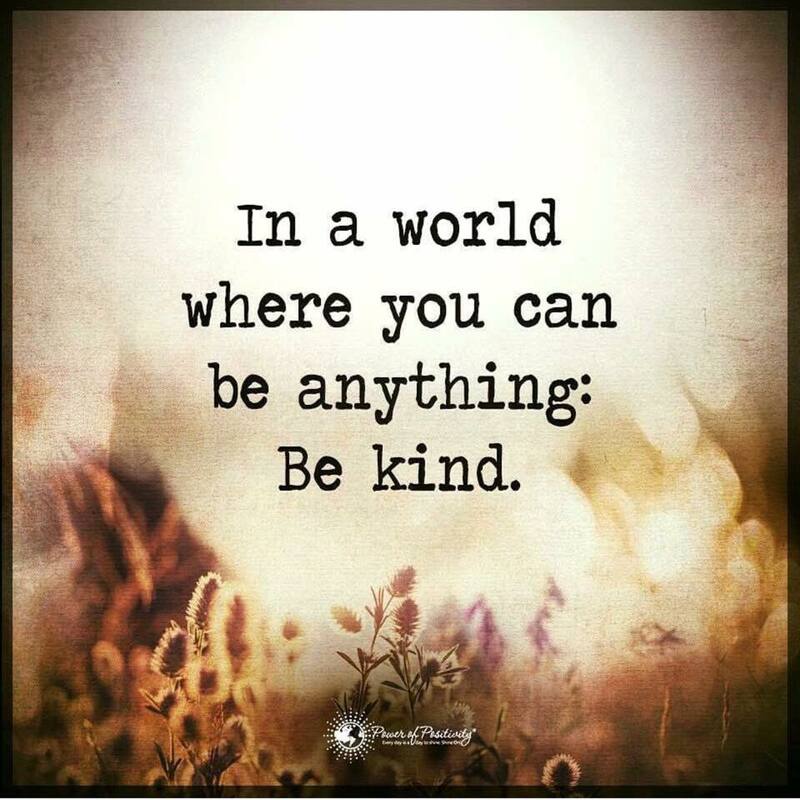 Today...chores around the house and some family time this afternoon. Hoping...for some time to read. Planning...for the week and I'm doing some holiday planning as well. 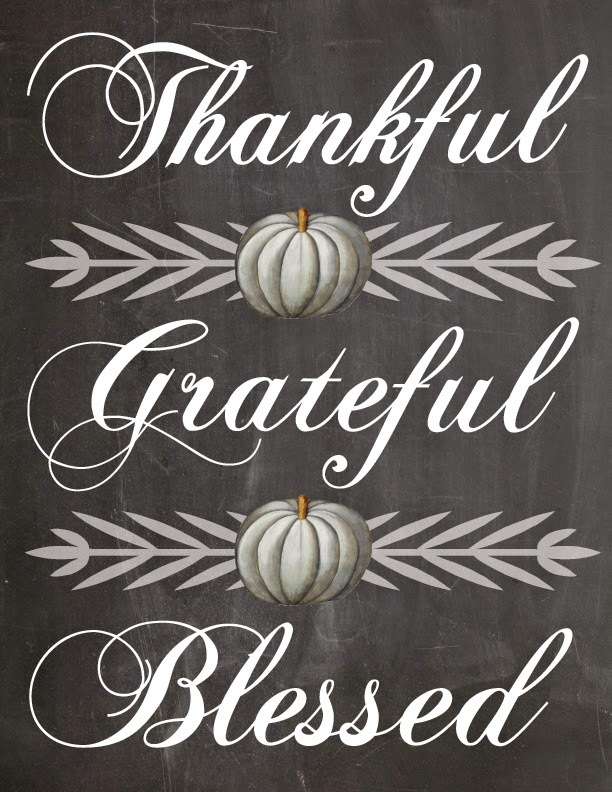 Gratitude...for a husband who is able and willing to do repairs and fix things around the house. 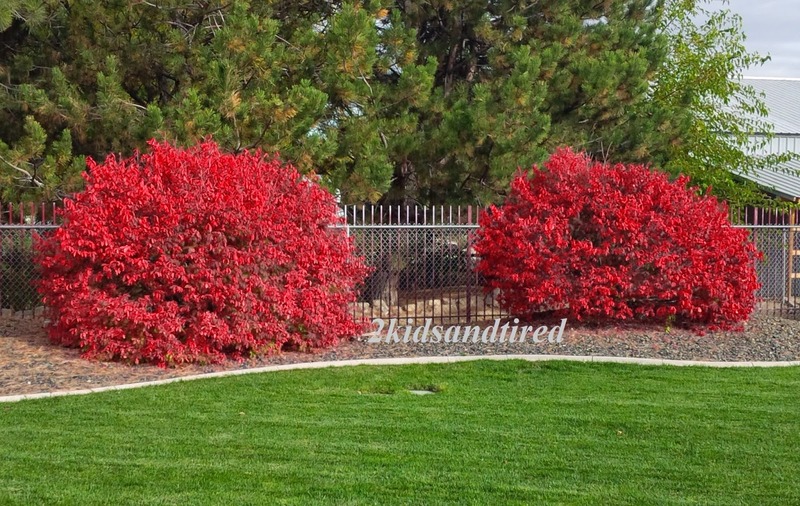 From my world...the fire bushes in my Mom's backyard. I love the gorgeous fall colors.